The equestrian industry is huge in the UK as this is a country that has always had a passion for horses and most likely always will. While both genders seem to enjoy horse riding in the UK statistics show that more female riders participate in this compared to men. The popularity for horse riding seems to go up and down but never completely becomes a weak industry. 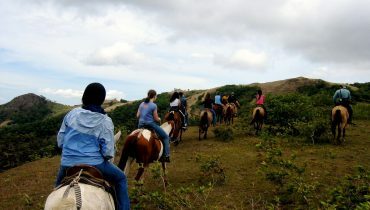 There is always something exciting going on in the various types of horse riding activities. 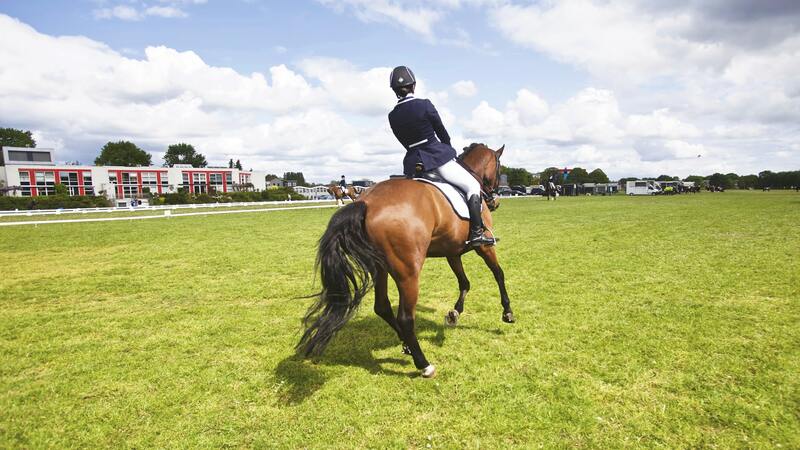 There are a lot of important reasons for keeping the riding industry alive and well in the UK. It can help support the economy has it has the ability to create some good job openings and set the foundation for different careers. 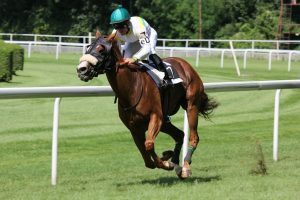 There is always the sports sector such as horse racing and athletics that generates public interest from a spectator point of view. These are the types of events that go a long way in boosting the economy. 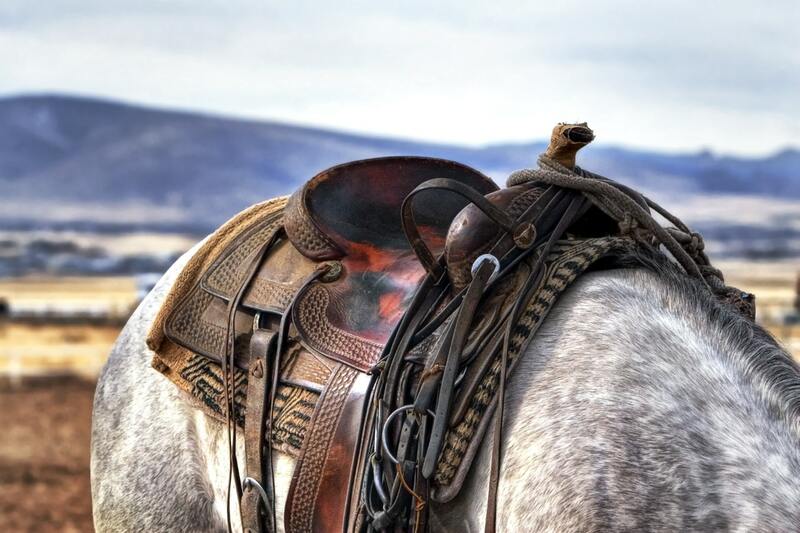 Then there are other aspects of horse riding that are important such as the training sector that is needed as the number of riders increase that want to further their activities in the events arena.